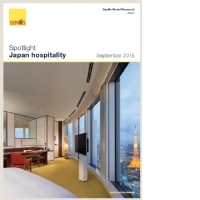 The fundamentals of Japan’s hospitality industry are strong, despite a year marked by natural disasters, and limited-service hotel performance has remained relatively sound. Though stricter minpaku regulation has reduced some competitive pressure on the industry, high supply levels and looming macro headwinds could weigh on the market. 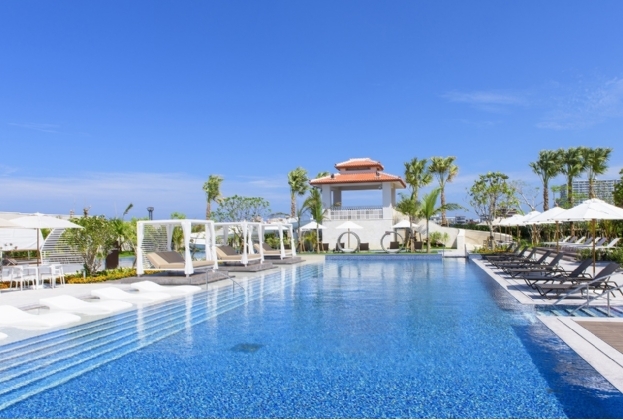 Demand for hotels has kept pace with robust supply, as inbound tourist numbers grow strongly and steadily. Hotel performance is likely to improve due to stricter minpaku regulation. Hotel players with different strategies are increasingly entering the industry, leading to a more mature, competitive landscape with reduced risk premiums. The hospitality sector remains popular among investors as increasing tourism continues to support sound demand fundamentals. 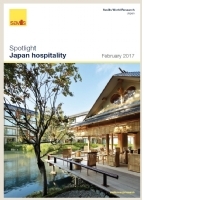 High supply levels may concern hoteliers, but new regulations on minpaku and strong demand fundamentals could mitigate the negative impact of heightened competition. 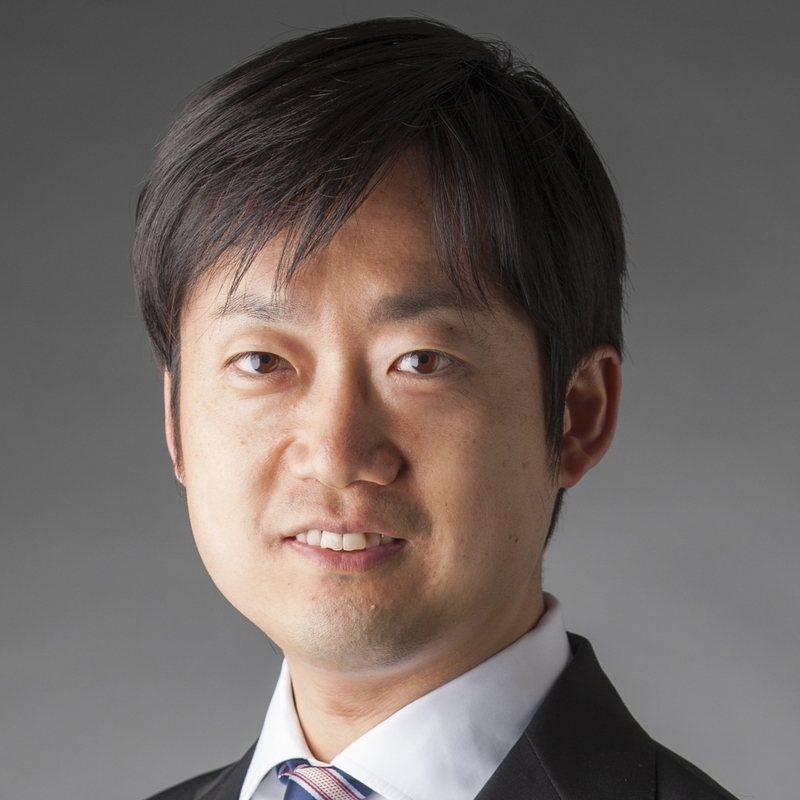 Though Japan faces some challenges in maintaining its stellar tourism growth, the outlook is positive and the government's efforts appear effective. Heightened competition is slowing performance growth in the limited-service sector, but strong tourism still offers upside potential, especially for regional and upscale hotels. 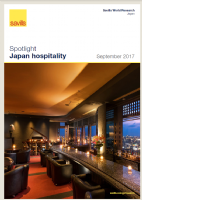 After several years of robust growth, Japan's hospitality market is seeing some evidence of bifurcation. Supply increases and peer-to-peer accommodation have pressured the budget sector, while high-end hotels have performed better. The playing field is likely to level as the government targets peer-to-peer accommodation with new regulation. Other demand factors are likely to stimulate overall growth, especially in outlying regions. Despite a stronger yen, international tourists continue to flock to Japan. 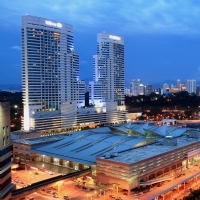 The hotel sector remains sound as rates keep rising although occupancy shows signs of softening. Legalisation of casinos should be a tremendous tailwind for the country's already booming inbound tourism. 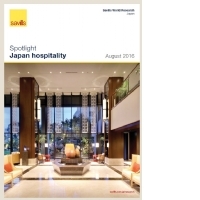 Japan's hotel sector is still growing despite global economic uncertainty. Tourists continue to visit the country in record-breaking numbers. Revenue and room rates are climbing nationwide. Occupancy conditions are beginning to show signs of slight loosening, although they are still very tight. 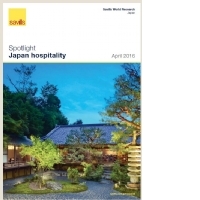 Japan continues to see robust growth in inbound tourism. 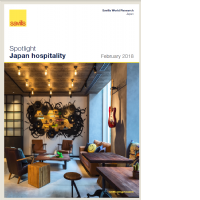 This growth should maintain its forward momentum and fuel a strong performance in the hospitality sector this year, despite global economic uncertainty. Tourism growth in Osaka has been especially notable. 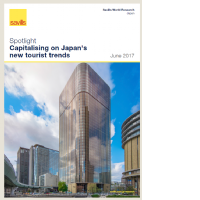 The number of inbound tourists to Japan has been skyrocketing, giving a robust momentum to the hospitality sector. 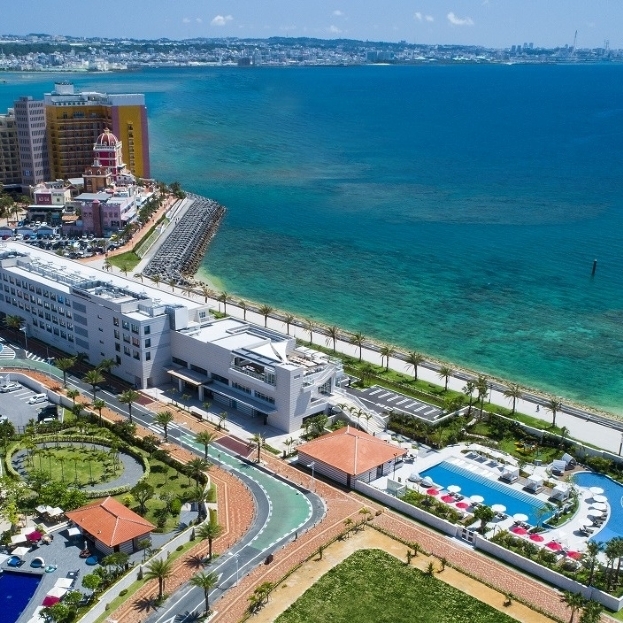 The burgeoning tourist numbers have driven the strong performance of the hotel market, particularly in Osaka, which has shown phenomenal growth.